Luxembourg. 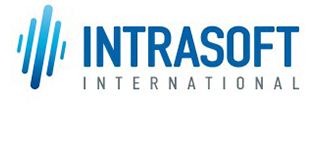 INTRASOFT International is a leading European company, member of INTRACOM HOLDINGS Group that employs some 6,200 people in 21 countries around the world. INTRASOFT acts as the project coordinator, overseeing the implementation of the whole project. France. Alcatel-Lucent is a leading provider of end-to-end communication solutions (networking, IP technologies, applications and services). Alcatel-Lucent will mainly contribute to the creation of contributors’ profiles and analysis of social networks. 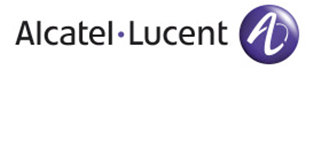 Alcatel-Lucent will also participate in the analysis of 2nd level modalities, as well as in the integration phase. Germany. 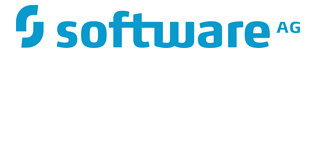 Software AG helps to achieve business objectives faster. The company’s big data, integration and business process technologies enable customers to drive operational efficiency, modernize their systems and optimize processes for smarter decisions and better service. Software AG will utilize business analytics mechanisms to analyze contributor behavior and profiles. Greece. ATC provides the Media Sector with consulting and media-specific solutions as an active and leading supplier of newsroom, editorial and archive specific editorial solutions with a particular emphasis on News and Press Agencies and Publishing organisations. 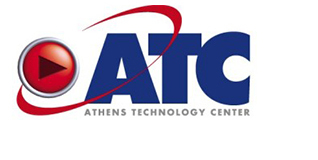 The ATC Innovation Lab will participate in REVEAL leading the integration and pilot applications. Germany. The department of computer science at the University of Koblenz-Landau has a track record of teaching and research in informatics for over 25 years and currently about 1800 students enrolled in its programmes. The university will lead the work package on “Context Extraction” and conduct research on information provenance and detecting context from geo-spatial information. Greece. The Centre for Research and Technology Hellas (CERTH) is the largest research centre in Northern Greece. CERTH participates in REVEAL through the Multimedia Group, which is coordinating the FP7 ICT project SocialSensor. In REVEAL, the Multimedia Group participates as a leader of the research activities related to the analysis of multimedia content from social media, with the emphasis being placed on the extraction of hidden modalities from visual content, but also incorporating social network and contributor aspects as well as contextual information. UK. 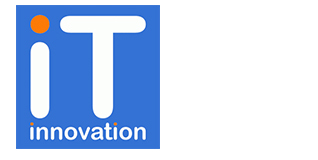 The IT Innovation Centre is an applied research centre advancing information technologies and their uptake in industry, commerce and the public sector. IT Innovation are work package leaders of “Modalities Analysis Framework” and will also contribute to social media location analysis. Greece. 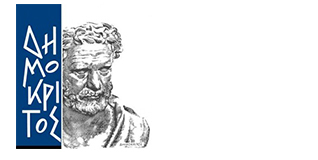 NCSR ‘DEMOKRITOS’ is the largest self-governing research organization, under the supervision of the General Secretariat for Research and Technology of the Greek Government. NCSR ‘DEMOKRITOS’ will lead WP2 on Contributor Modelling with its experience on social network analysis. Norway. SINTEF performs R&D for EU and international programs, government and non-governmental organizations, service providers, large industrial companies and SME’s. SINTEF also works closely with NTNU, the Norwegian University of Science and Technology and University of Oslo in collaborative partnerships. 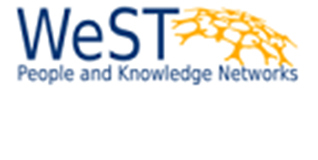 SINTEF will work on the development of baseline evidence and principles for the user requirements. Furthermore they will work on the evaluation of all REVEAL initiatives. 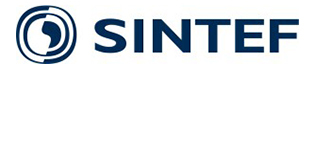 SINTEF will also participate in the dissemination of the project results. Germany. Deutsche Welle is Germany’s international public service broadcaster. It has been producing content for a worldwide audience since 1953. 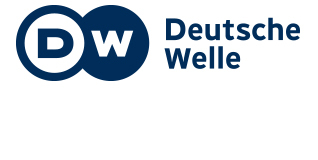 Deutsche Welle’s Innovation Projects Unit will carry out requirements analysis, testing and validation of REVEAL results, participation in and co-developments of REVEAL pilot applications and services and the dissemination of project results and activities. Belgium. 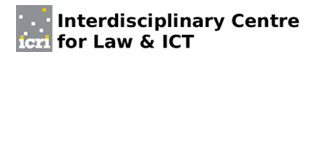 The Interdisciplinary Centre for Law & ICT is a research centre at the Faculty of Law of KU Leuven dedicated to advance and promote legal knowledge about the information society through research and teaching of the highest quality. KU Leuven-ICRI will be responsible for the legal research and the ethical aspects surrounding the analysis and dealing with data from Social Media sources.